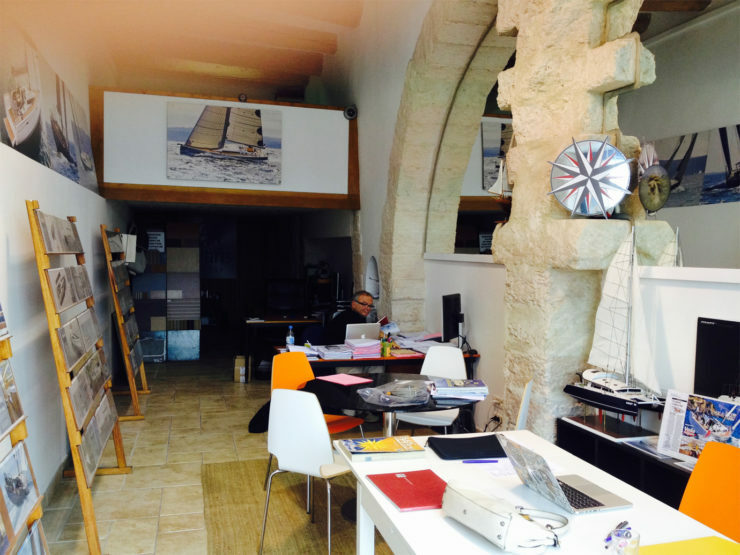 Jean-François Lecaille and Michel Vermeulen, experienced and professional partners, are at your service to help you find the boat that fits your sailing program. Active in sailing for nearly 20 years, Lecaille and Vermeulen guarantee you a personalized follow-up by respecting your needs and your idea of ​​a successful navigation. After the resale of our society, we still have the desire to work together, in the South. And since the nautical domain has conquered us, we seek in this direction. 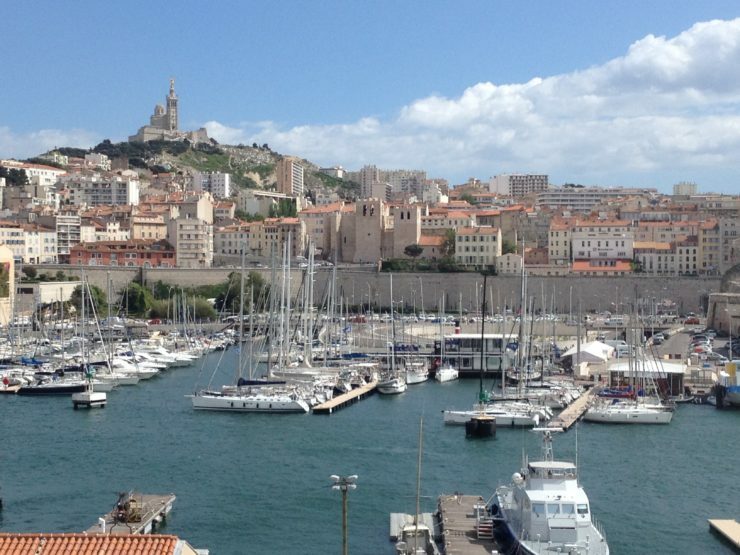 We bought the company Europ Yachting in 2009, initially based opposite Fort St-Louis, on the other side of the port. 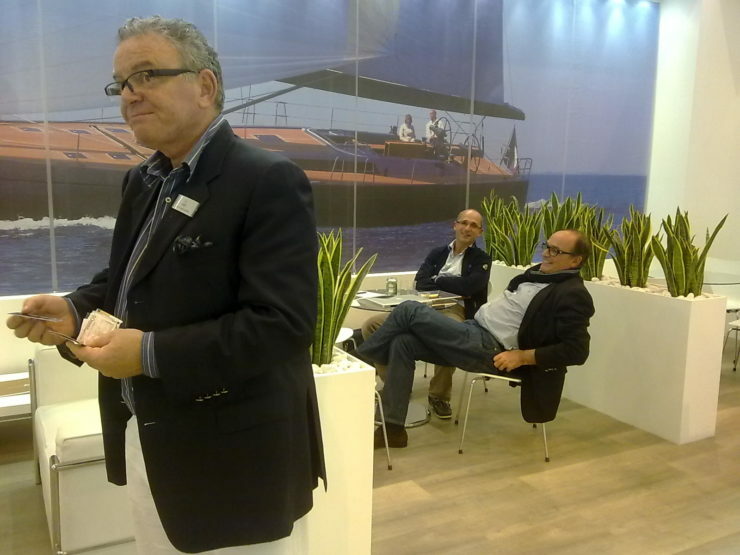 We change premises in 2015 to be even more at the center of the action nautical, opposite, on the side of the nautical clubs such as CNTL or the Nautique SNM. Versatile business leader, Jean François Lecaille has changed more than once it’s domaine. 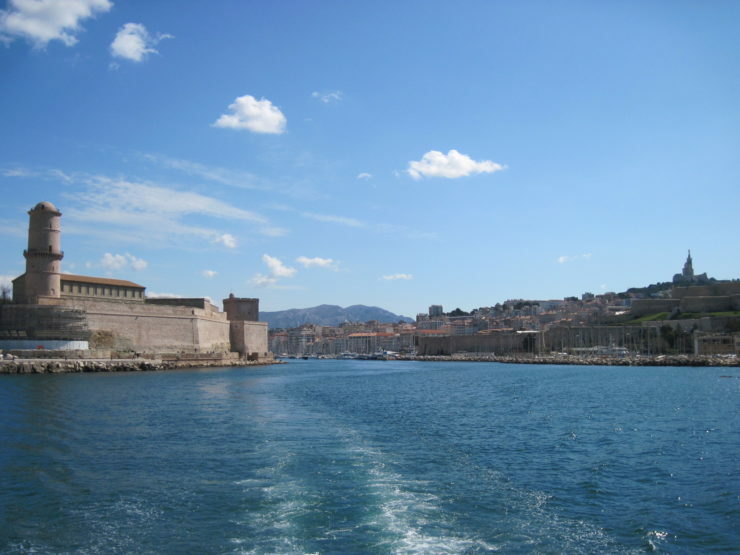 It will help you find the boat of your dreams, at the best price. 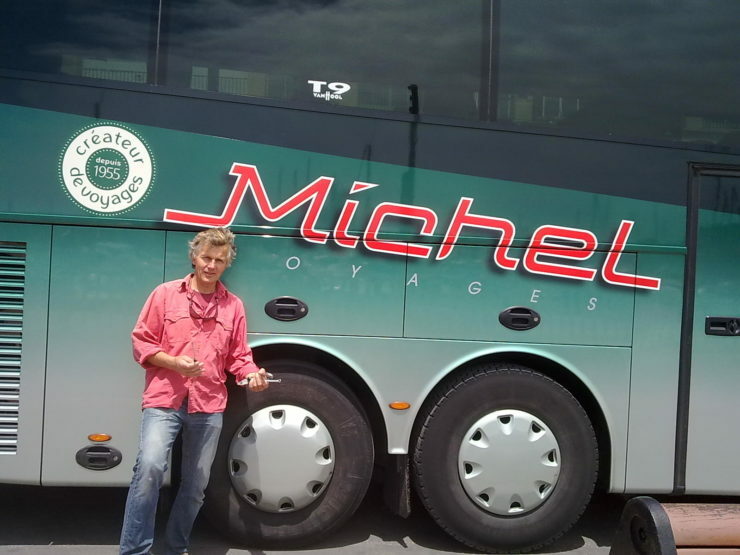 Michel Vermeulen helps you find a boat, in almost every languages. Confirmed navigator, he will guide you in the search for a boat that suits you.